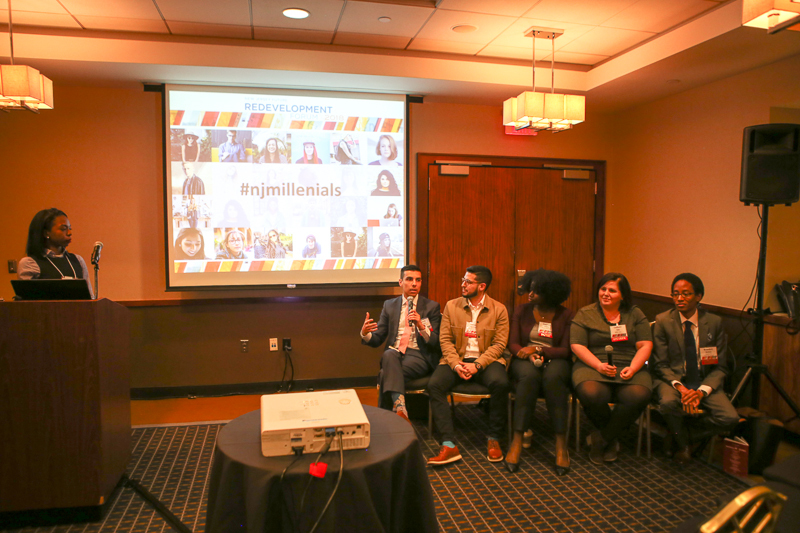 Millennials are New Jersey’s next generation of leaders, workers, and taxpayers — that is, if they don’t leave the state. Recent research from New Jersey Future indicates that, between 2000 and 2013, the Millennial population nationwide increased by 6.8 percent. But in New Jersey, the generation’s numbers decreased by 2.3 percent during the same period. So why are they leaving? New Jersey Future sought answers straight from the source. 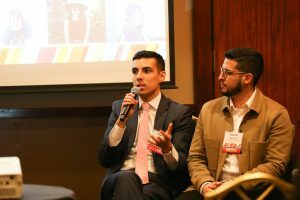 At the 2018 Redevelopment Forum, the Millennial Town Hall featured Millennial panelists in a discussion about the heart of the issue: Why are their friends leaving New Jersey, and what would convince them to stay? Kandyce Perry, planning and policy associate at New Jersey Future, moderated a panel of five speakers: Mateus Baptista, program officer at the Victoria Foundation; Ron Bautista, formal mayoral candidate in the City of Hoboken; Magdala Chery D.O., assistant professor of medicine and faculty practice physician at Rowan University; Cailean Kok AICP, grant manager and planner at BRS Inc.; and Brandon McKoy, director of government and public affairs at New Jersey Policy Perspective. A larger selection of affordable housing would help Millennials stay, as well as more diverse housing options. Bautista pointed out that Millennials struggle not only with their own expensive housing, but with the need for larger apartments as they start families. 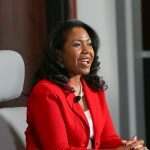 The affordability struggle is worsened by the fact that many Millennials are already financially burdened by college debt while, as McKoy pointed out, wages have been largely stagnant. He suggested raising the minimum wage. “The biggest factor is jobs,” said Baptista. Even in cities like Newark, with numerous amenities and activities, “the pipeline for young people to plug in is just not there.” He contrasted this with New York City and Philadelphia, which offer more jobs that lead to career advancement and larger professional networks. 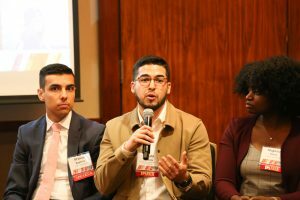 “Until we figure out the jobs piece, it’s hard to recruit folks early in their careers to cities in New Jersey,” Baptista said. 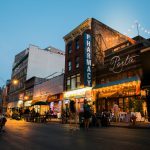 New Jersey Future’s research found that Millennials who stay in-state tend to cluster in dense, walkable areas, such as urban centers. This generation prefers to live car-free or “car-lite,” within walking distance of work, entertainment, and amenities. Personal anecdotes from the panelists mirrored this trend. Moderator Kandyce Perry, who lives in Philadelphia, does not own a car. Cailean Kok and her husband lived without a car for three years, commuting by transit. (Subsequent career changes have required them to purchase one car, which they share.) McKoy and his wife commuted by car from outside Trenton to their jobs in the city until, he related, “We said, let’s stop making this hard on ourselves.” Their move to Trenton was partly motivated by the fact that both of them would then be able to walk to work. “We have to fight for better transportation, better transit,” Bautista concurred. 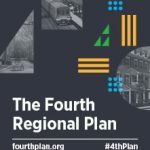 As part of his mayoral campaign in Hoboken, he advocated for a bus rapid transit system. The buses would travel in dedicated express lanes, mitigating traffic by reducing the number of car commuters. 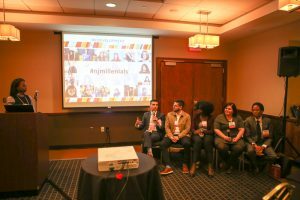 Despite New Jersey’s challenges, panelists emphasized the state’s unique assets, including its geography, history, and cultural diversity. 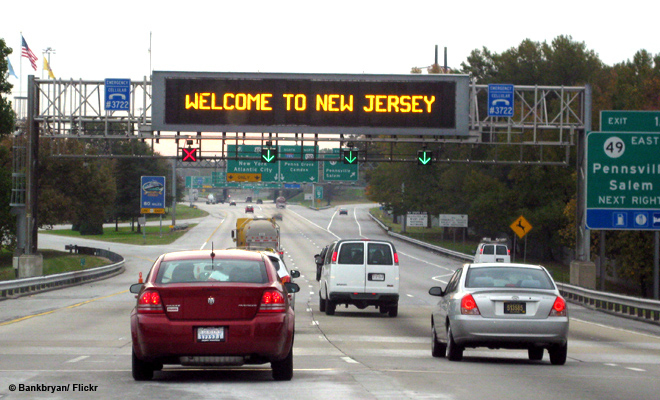 They suggested investing in and developing New Jersey’s positive features. McKoy noted that central New Jersey—Trenton, specifically—is the only place from which you can travel to both Philadelphia and New York via a one-seat train ride. Trenton and the surrounding towns also have many Revolutionary War and other historical sites that remain undersold. “There’s no reason central Jersey shouldn’t be a hotspot for tourism,” McKoy said. 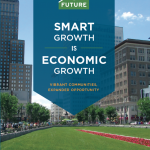 Place-based tourism could also play a larger role. McKoy advised emulating cities like Providence, which capitalized on its recently daylighted rivers to create the popular WaterFire attraction. Kok said that “Have You Met Newark?” tours helped persuade her to move to that city. Kok suggested partnering with outdoor recreation companies like REI to offer transportation from Newark or Hoboken to state and county parks. Panelists repeatedly cited New Jersey’s vibrant diversity as a reason to live in the state. Kok said, “The biggest thing that keeps me in New Jersey is the diversity in food and people.” Chery agreed: “Diversity is very important to me.” She thinks of it as something the state could promote more as an asset: “We don’t do enough to celebrate the richness we have.” In municipalities and neighborhoods where segregation is still a problem, promoting integration can improve the sense of community. 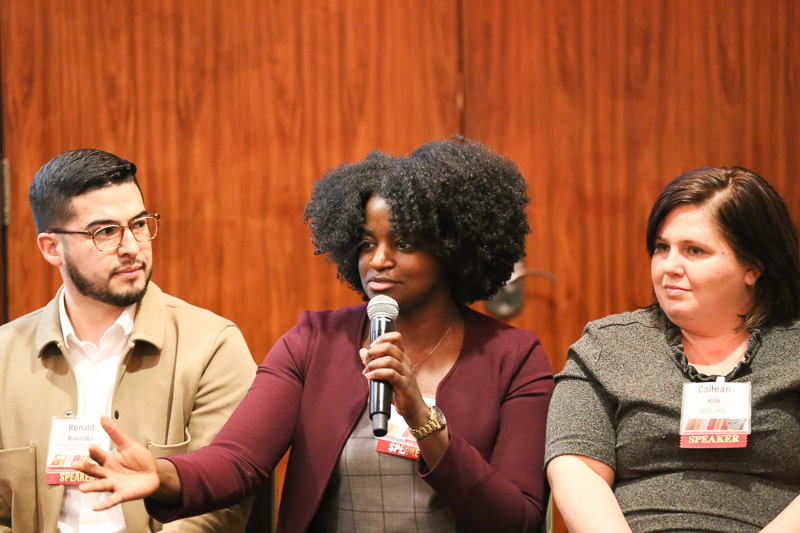 Baptista suggested using art as a tool for breaking down racial and cultural barriers. 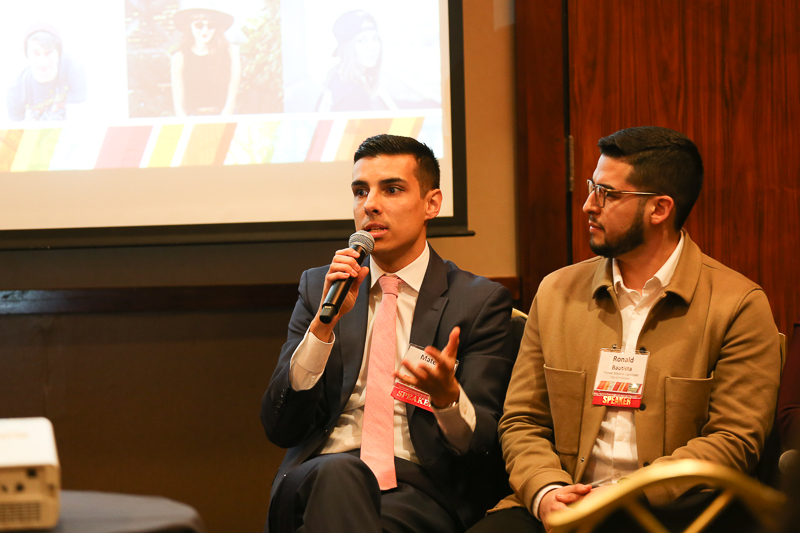 Ultimately, the panelists agreed, places that are good for Millennials are good for everyone. Chery said, “We can’t just be looked at as an isolated group.” Policies that focus only on young adults won’t work if they don’t also help Millennials’ parents and children. 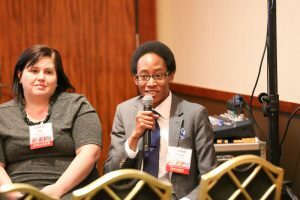 For more coverage of this session, please see this NJ Spotlight article.